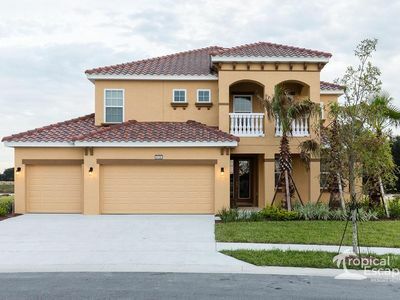 Experience your very own oasis, as you enter this elegant 6 bedroom 5 bathroom vacation villa, nestled among the Florida oaks and luscious lands of Solterra Resort Community. 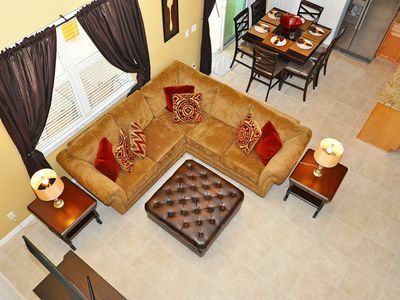 Professionally decorated by the team at Design2Rent, this home features an elegant family room with adjacent kitchen and dining. 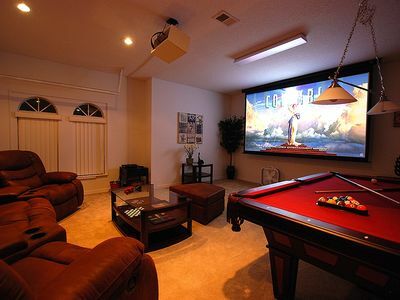 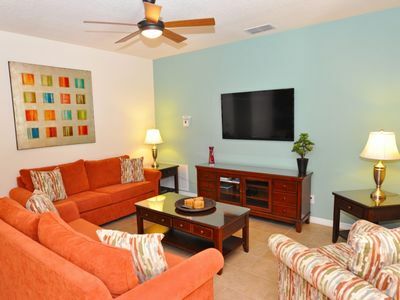 Offering the most comfortable furnishings and d cor, you and your family are sure to enjoy this home s many comforts. 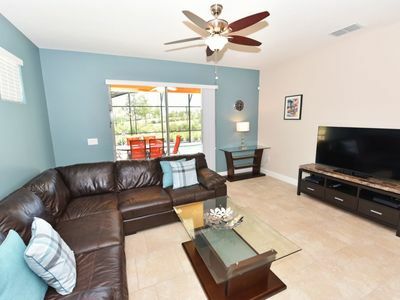 A spacious floorplan, creates a welcoming space for a moderately sized group, looking forward to spending quality time in one of the area s best vacation destinations. 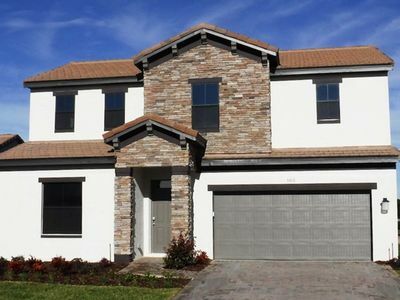 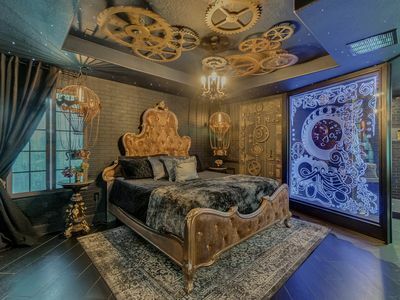 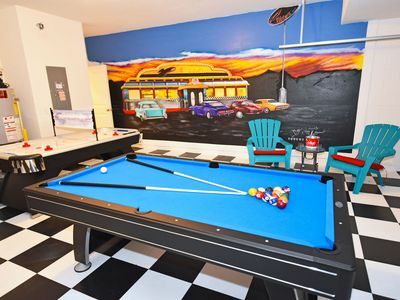 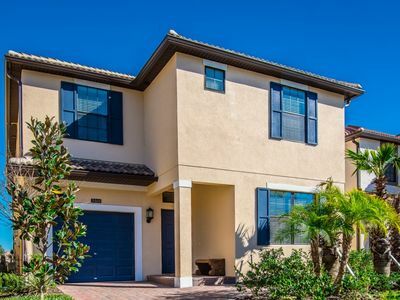 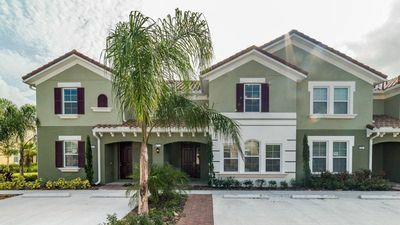 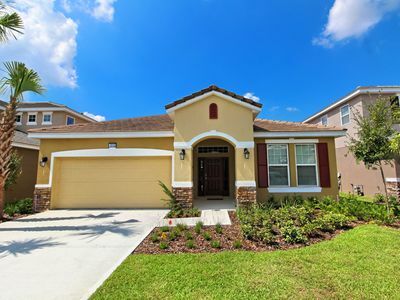 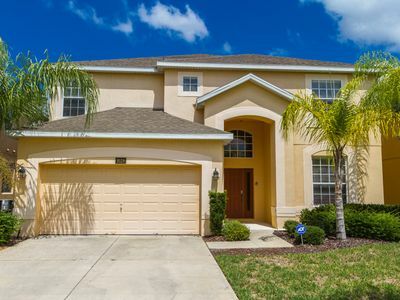 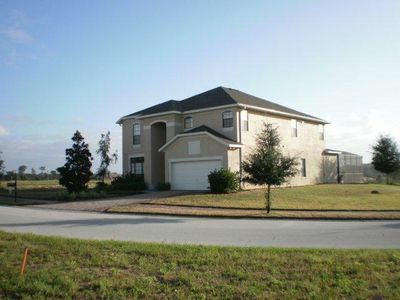 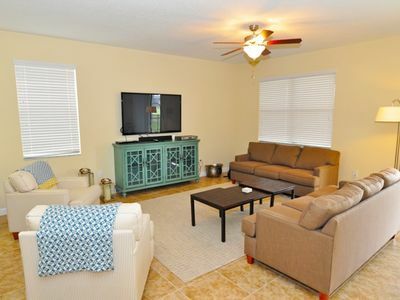 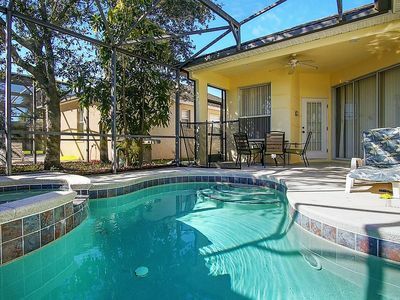 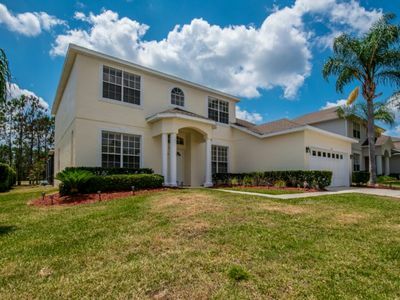 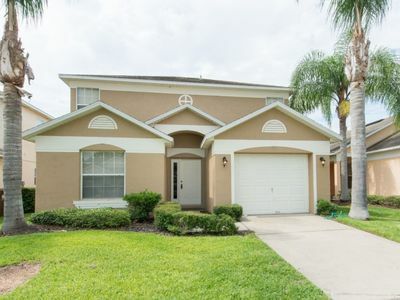 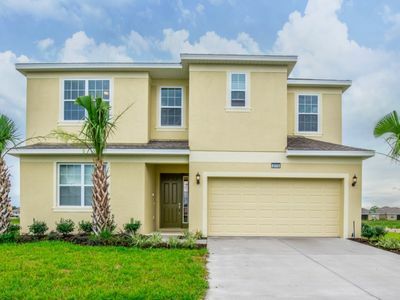 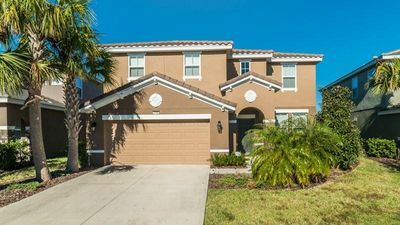 Located within minutes of 1-4, Orlando s many offerings of theme parks, entertainment, dining, beaches, and more are within quick driving distance of this fantastic vacation rental. 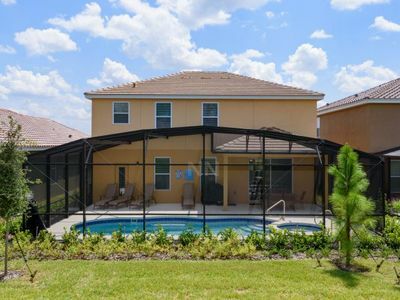 When you re not out on the town enjoying all of Orlando s many attractions, soak up the Florida sun by your private pool while enjoying the sounds of nature from your pond side view. 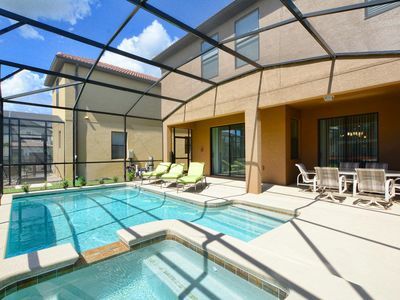 Make memories on your next Orlando family vacation when you stay with Tropical Escape Vacation Homes, the best Orlando vacation accommodations available.